It took a while, but we are finally there. Today, we at ISMF are happy to share a great news with you all, old and new friends. After so much work and effort, we launch our new website, seeking more immediacy, intuition, clarity, and interactivity. 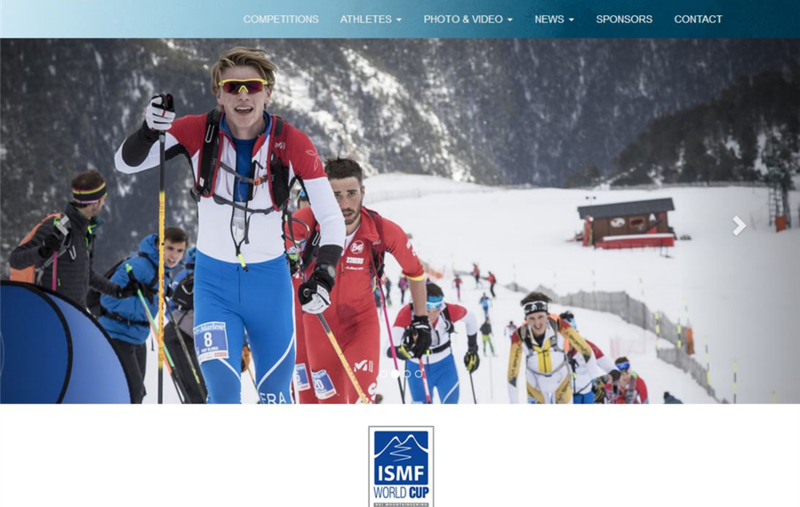 All members of the skimo community will be able to obtain relevant and real time information regarding competitions, events and meetings which involve members of the big ISMF family. From now on you’ll be immediately updated on the rankings, being also able to consult race calendars, access videos and photos, and subscribe to our new newsletter. Even though the layout evolved, our values remain the same. We pushed it hard to make communication more transparent and effective. We are sure you will appreciate it. This new web space should be able to fulfill your requests, making you feel at home right from the first click.